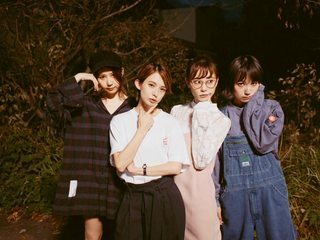 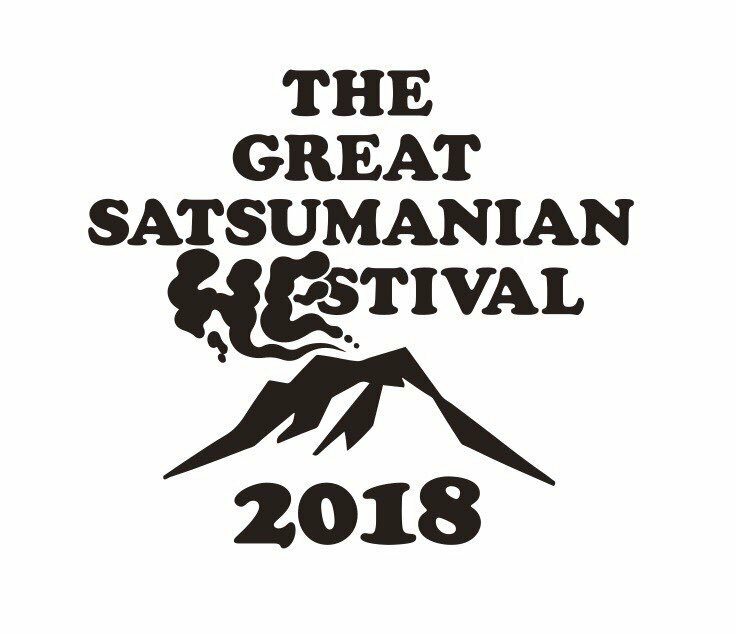 SCANDAL will be appearing at THE GREAT SATSUMANIAN HESTIVAL 2018 in Kagoshima in October. 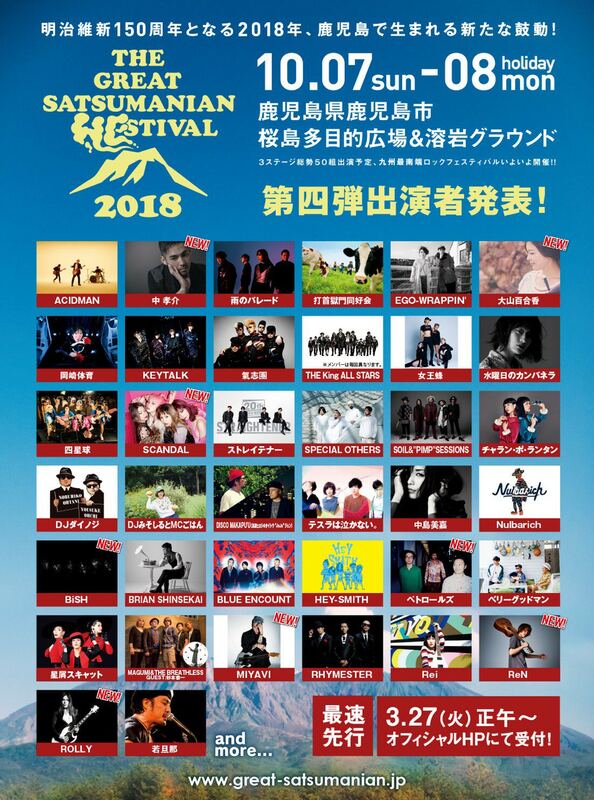 ※Performance days and timetable will be announced at a later date. 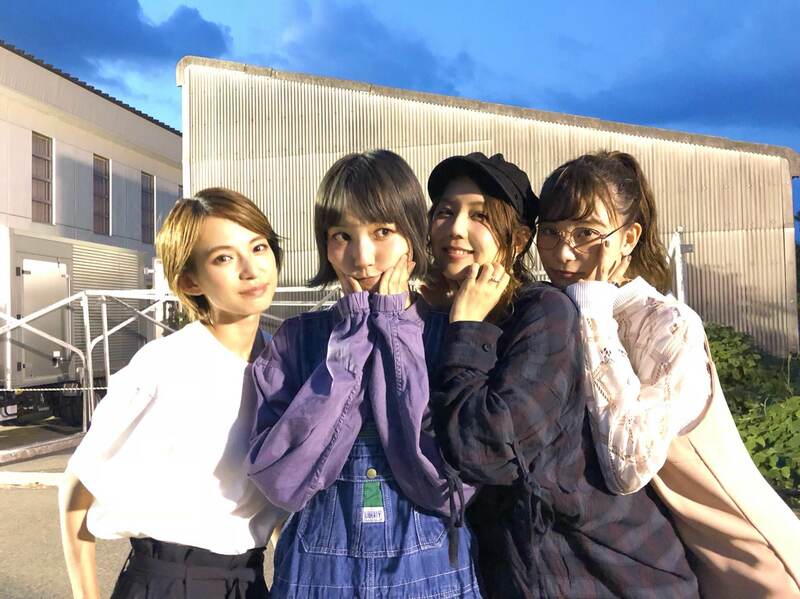 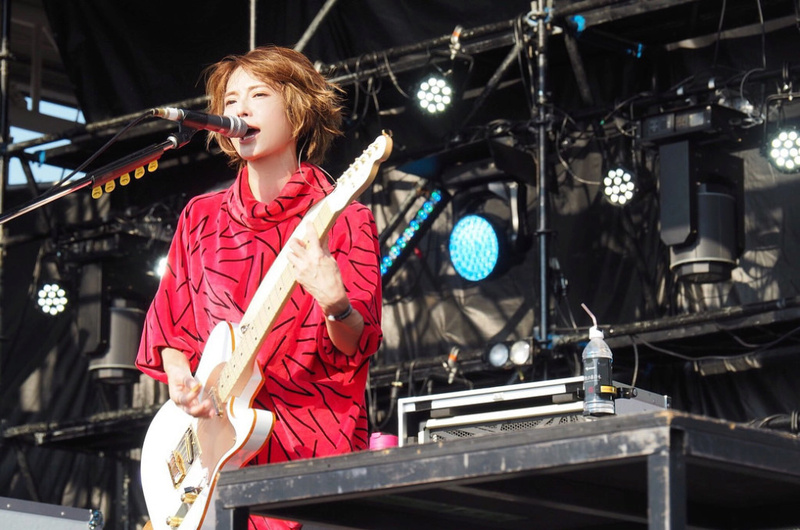 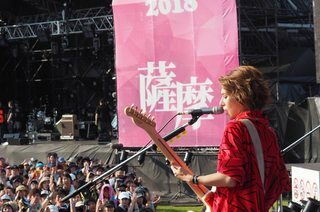 TOMOMI:「THE GREAT SATSUMANIAN HESTIVAL 2018, thanks! 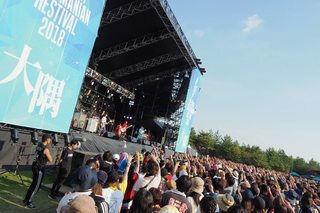 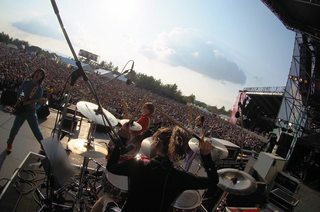 SCANDAL::「Our performance at "THE GREAT SATSUMANIAN HESTIVAL 2018" is done! 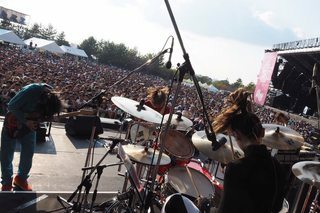 Our last festival this year! We were like, "Where's Sakurajima? " 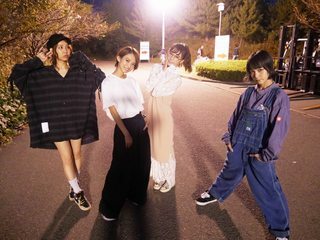 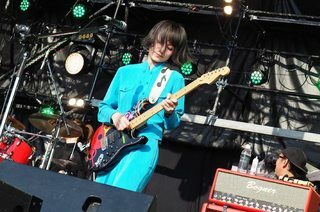 Haruna's got a bit of an 80's look going on. 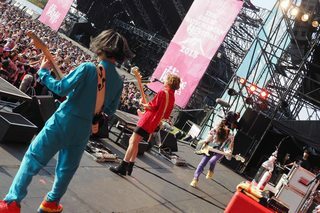 It must be hard to narrow down their catalog to only six songs for something like this, but the set list looks strong. 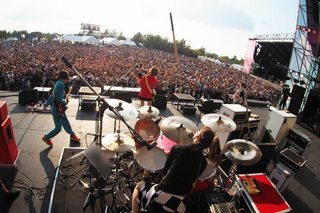 I bet they rocked the place pretty good. 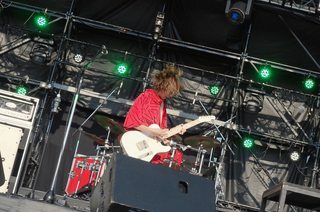 I absolutely love Haruna's hair here! 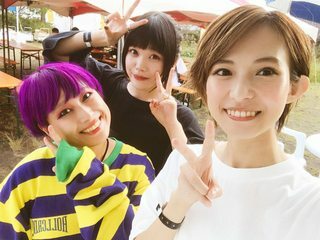 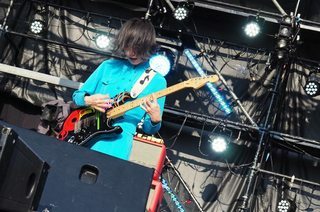 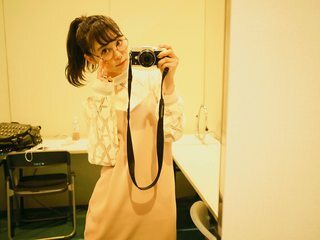 does anyone know the brand of Haruna's shirt?